Now includes access to WinkingSkull.com PLUS! New Feature: A scratch-off code provides access to WinkingSkull.com PLUS, an interactive online study aid, featuring 600+ full-color anatomy illustrations and radiographs, labels-on, labels-off functionality, and timed self-tests. 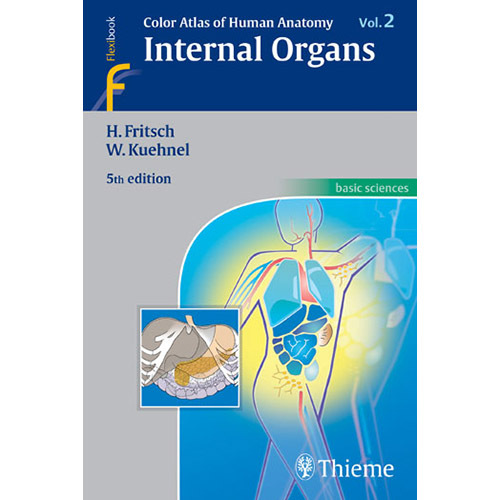 Internal Organs, and its companions, Volume 1: Locomotor System and Volume 3: Nervous System and Sensory Organs comprise a must-have resource for students of medicine, dentistry, and all allied health fields.